Cairo and Giza. foto's shot from my good friend's camera lens in 2007. 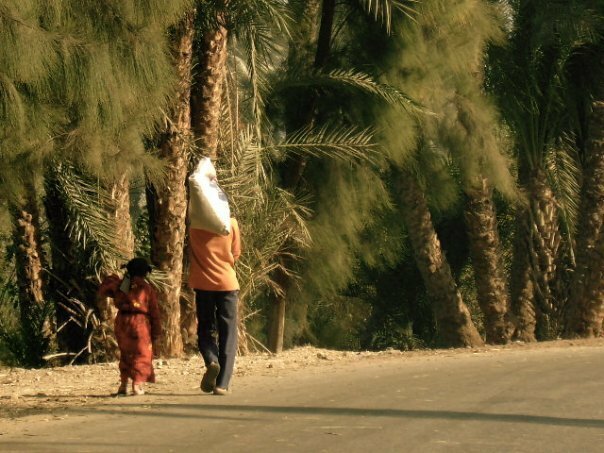 Wallpaper and background images in the Egypt club tagged: egypt cairo giza women walking dirt road date palms.